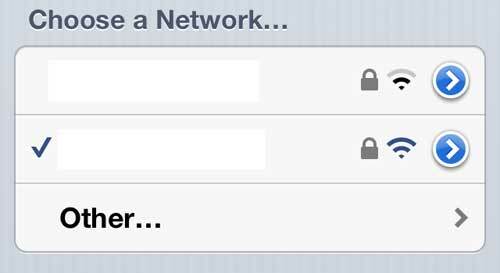 The ability to connect to WiFi network on the iPhone 5 is helpful for a number of reasons. First, it allows you to use large amounts of data, whether by streaming Netflix (Start your Netflix FREE trial today!) or downloading games, without counting against the data on your cellular plan. 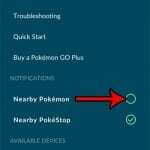 In most cases it will also provide you with a better and faster connection, which will improve the speed of Web browsing. But, before you can begin to use those WiFi resources, you need to be able to connect to the network, which typically requires a password. 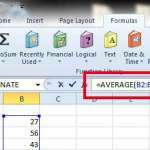 Fortunately most people do not change their WiFi passwords very often, which is helpful when those passwords can be long and difficult to enter. Plus, when you enter the correct password once for a network on your phone, you will automatically be able to connect to that network when you are in range. 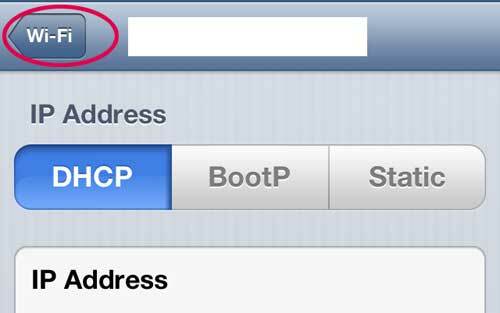 But people will change their passwords if they get a new router, if they think that the password is weak, or if an unwanted person has gained access to the network, so it is important to know how to make the adjustment on your iPhone 5. Step 2: Tap the Wi-Fi button at the top of the screen. 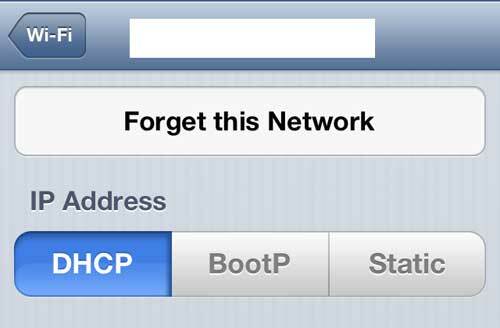 Step 3: Tap the blue arrow to the right of the network for which you need to change the password. 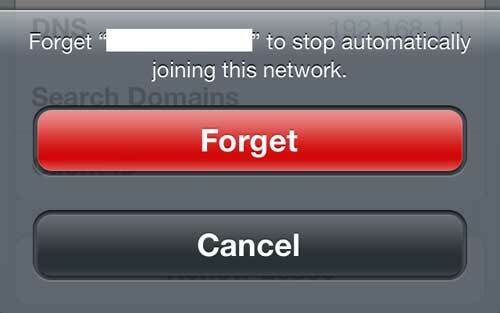 Step 4: Tap the Forget this Network button at the top of the screen. 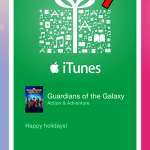 Step 5: Touch the red Forget button at the bottom of the screen. 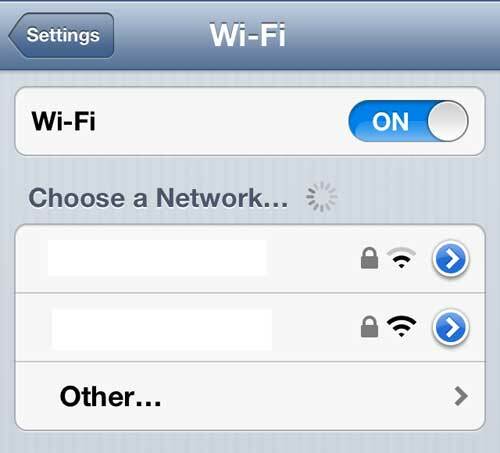 Step 6: Tap the Wi-Fi button at the top of the screen. Step 7: Select the network that you just chose to forget. Step 8: Type the new password, then tap the Join button. When you are once again connected to the network, there will be a check mark to the left of the network name. If you have been using FaceTime on your iPhone 5, then you are probably aware of how cool a feature it can be. Unfortunately it uses a lot of data, which can lead to expensive phone bills if used frequently on cellular networks. 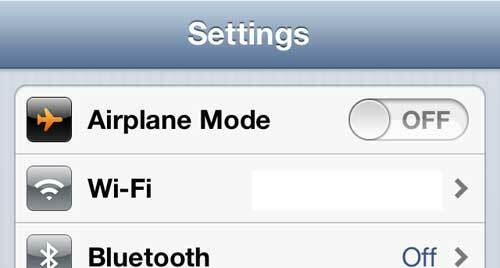 Read this article to learn how to change a setting on your iPhone 5 to restrict FaceTime usage to Wi-Fi networks only. Where Did My Desktop Icons Go in Windows 7?